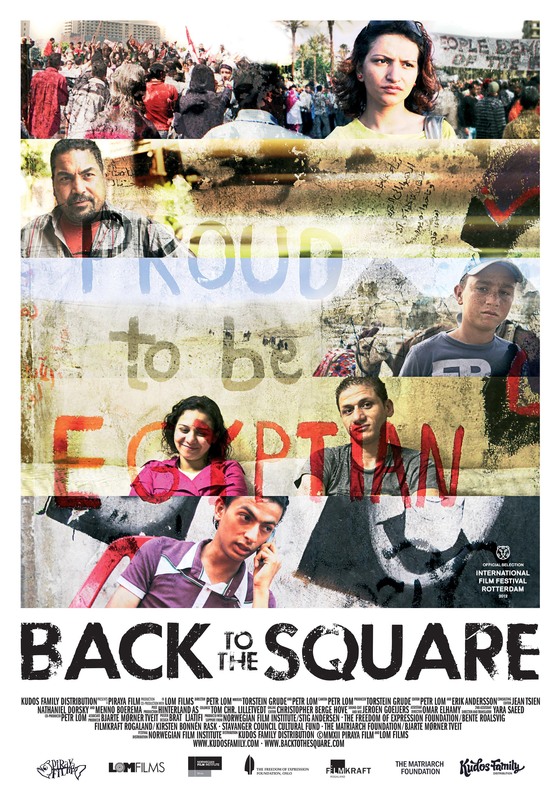 A year after the euphoria on Tahrir Square, the demonstrators’ goals have not even come close to being reached. The country is ruled with an iron fist and there is still no democracy. The ‘eye of the world’ has moved elsewhere. 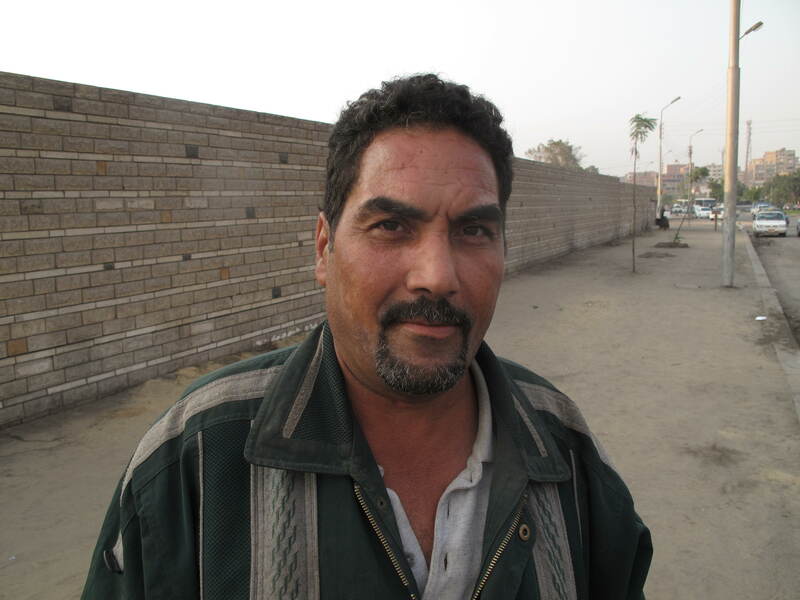 How things have been in Egypt since 25 January 2011 is explained using five portraits of people from various walks of life. 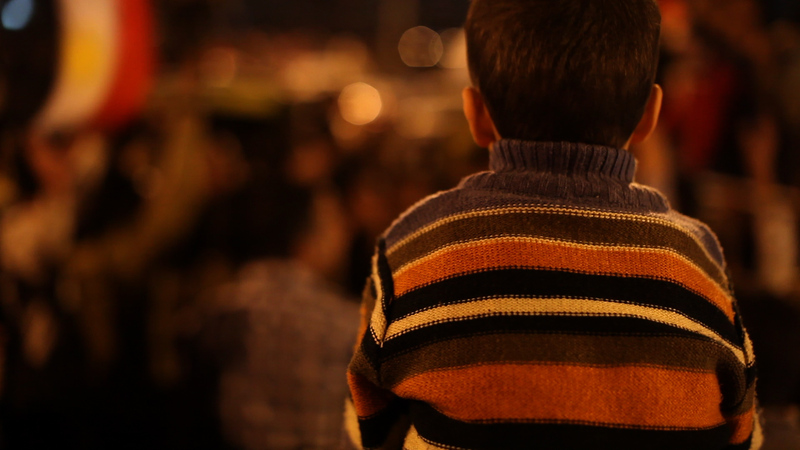 What have the sacrifices on Tahrir Square at the start of 2011 yielded? Unfortunately not a great deal, that much is apparent from the stories of five Egyptians involved, about six months after the historic revolution. 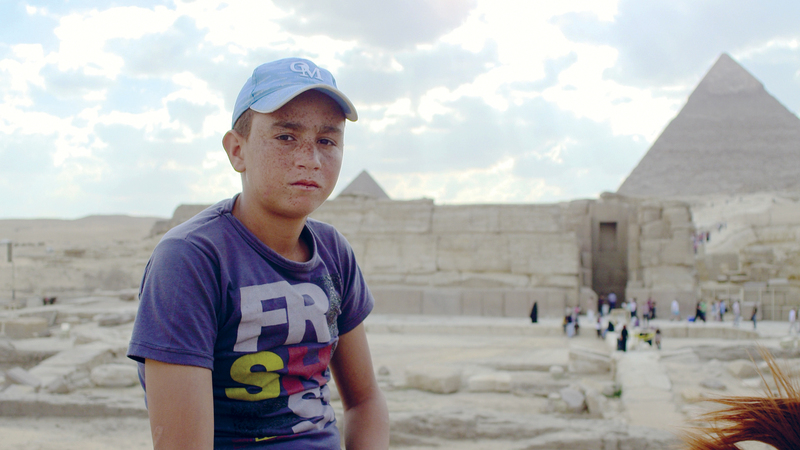 A young horse herdsman tells how he drove to the square to ask for the pyramids to be opened again; he only just managed to survive that day. A taxi driver talks about his six years in prison, the torture, and how the police now behaves worse than ever. A young woman talks about intimidations and unjust arrests, which according to human rights lawyers are happening continuously. 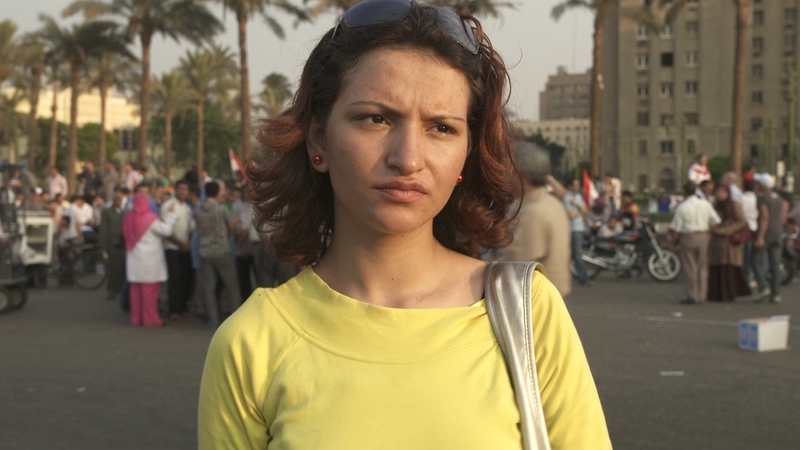 The young Salwa describes how she met her first love during the demonstrations. 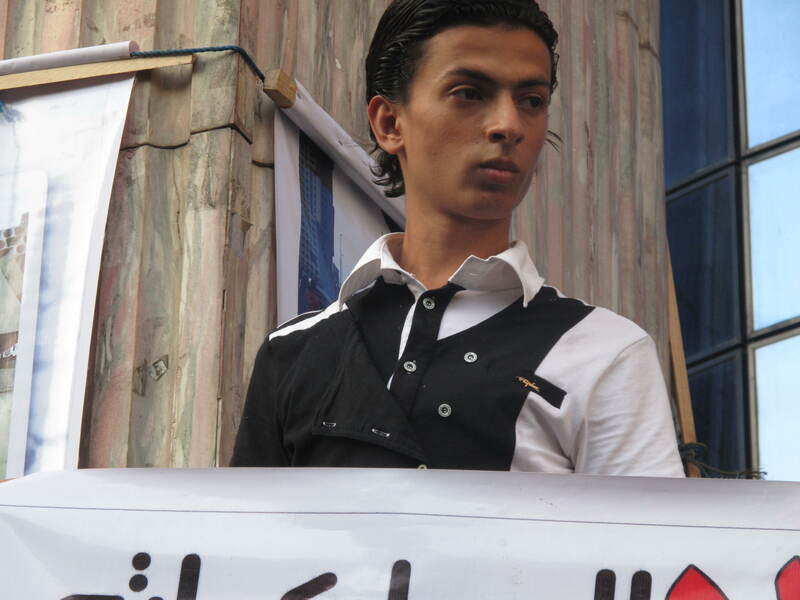 And then the brother of Michael Nabil: a blogger who was arrested because of his Internet comments and is now on hunger strike – he is followed on Tahrir Square during the protests that still continue against the ongoing violations of human rights.